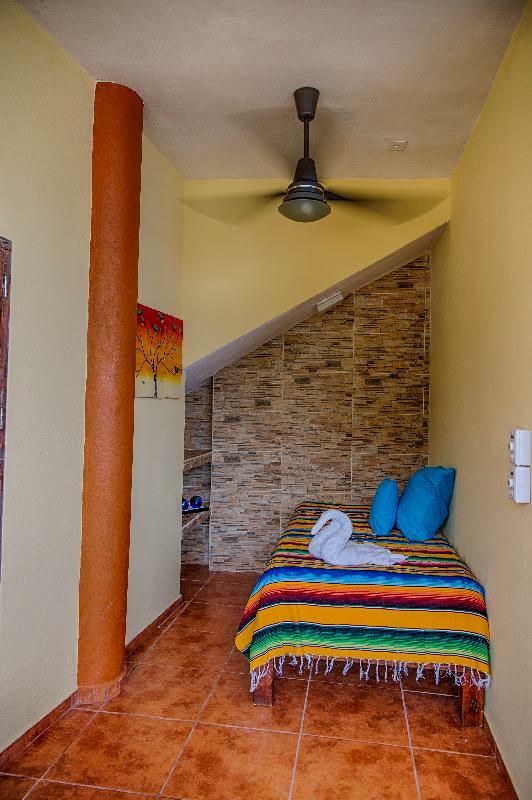 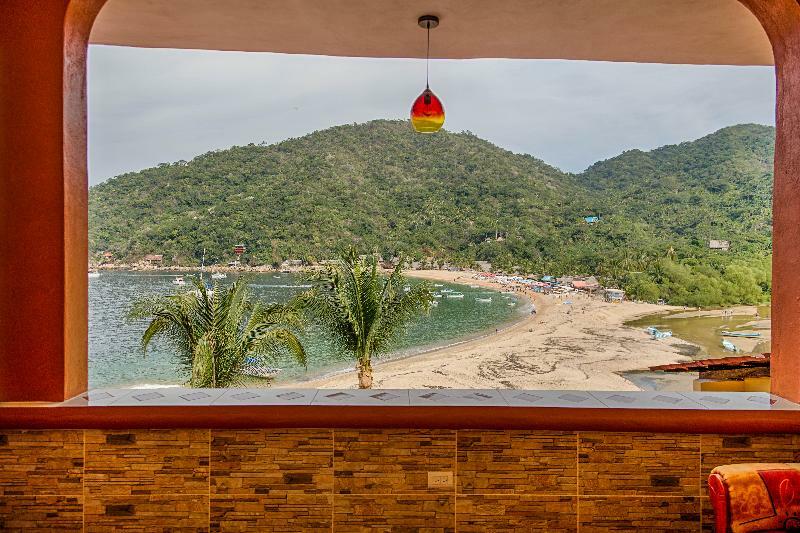 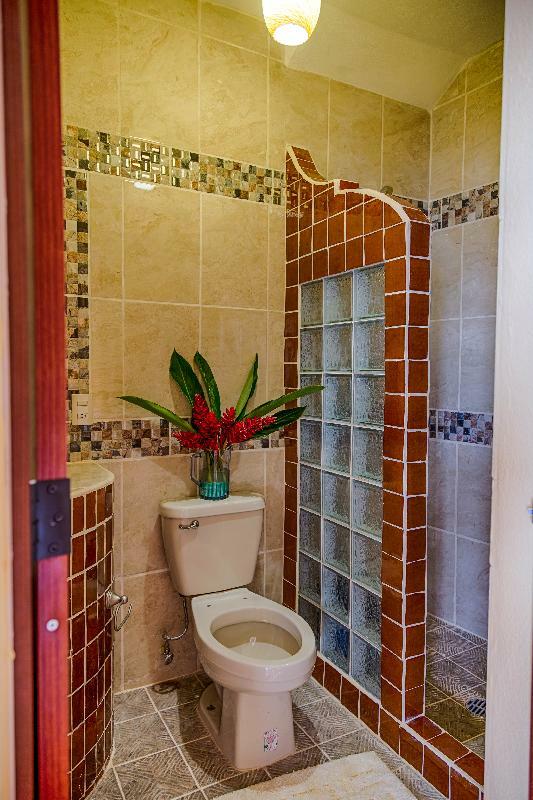 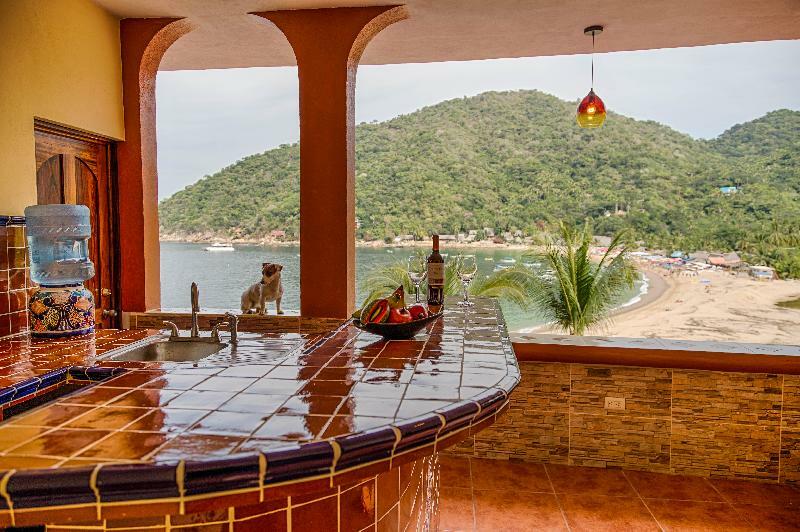 Super nice apartment with 1 bedroom A/C ,excellent view of the sea and the Yelapa Beach. 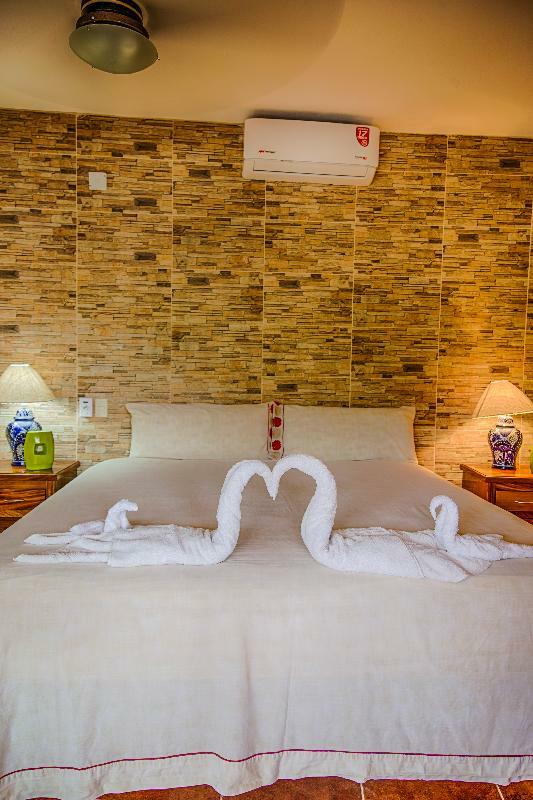 Note: Please read rates and look at calendar prior to inquiring. 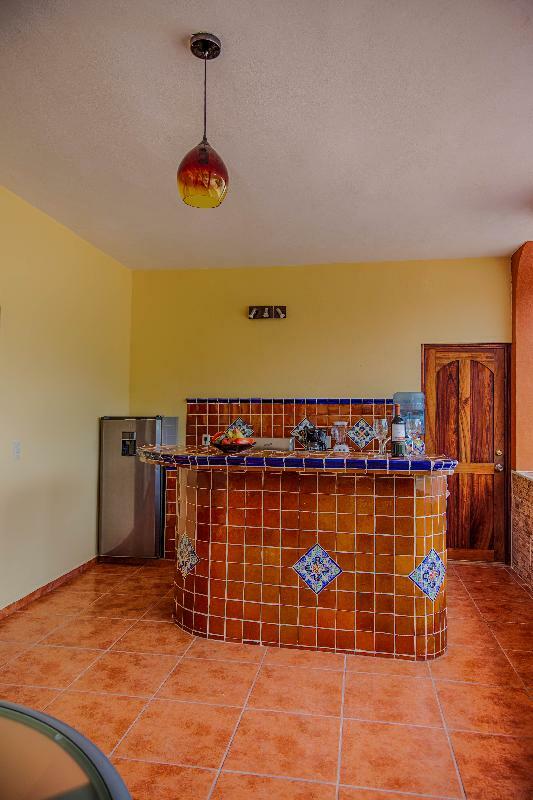 If you have questions please use the contact form instead and make reference to the "Vista del Rio 5" property.